Ksenija graduated at the University of Belgrade Faculty of Law in 2004 and is with Živković Samardžić since 2005. She specialises in Corporate and M&A, Real Estate and Construction, Regulatory and Commercial law. Her consulting expertise is primarily focused on mergers and acquisitions, complex commercial contracts, real estate transactions and transactional tax aspects. 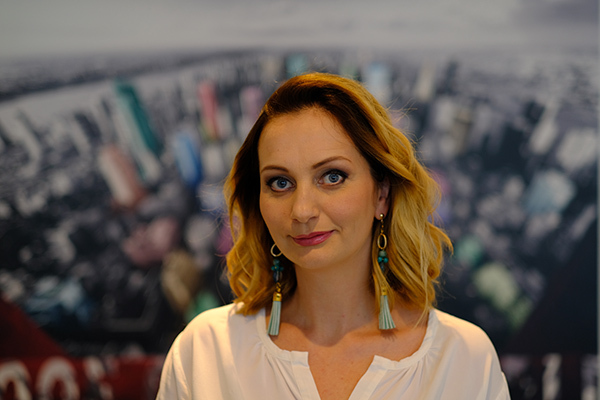 Ksenija is also an experienced regulatory lawyer with superior command of the medicines and medical devices regulation and advertising and marketing regulation.